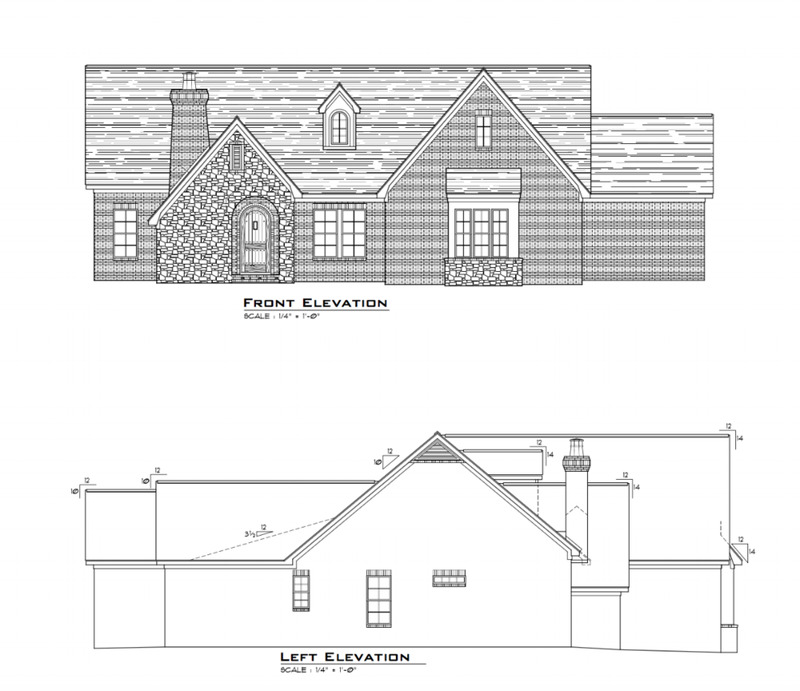 We are in the process of new construction in the highly coveted neighborhood of Jackson Square in Dothan, AL. Three lots in total, these homes will match the craftsman style flair of the neighborhood, while adding in a few modern touches. Jackson Square is an exclusive gated community with pocket parks. The neighborhood features brick homes and an active Property Owners Association. Jackson Square is located in West Dothan off of Burbank Drive and John D. Odom Road, and close to Flowers Hospital and Houston Academy. Contact us today to learn more!